“I know (and have personally experienced) that each individual has the capacity to live a life free from dis-ease and acute and chronic health challenges. This can be experienced when the body is viewed as it was designed to function: a whole working system. Each individual is compassionately guided to recognize their healing potential by following specific naturopathic protocols, lifestyle suggestions, and mind/body practice; This is the health philosophy of Natural Health Care. 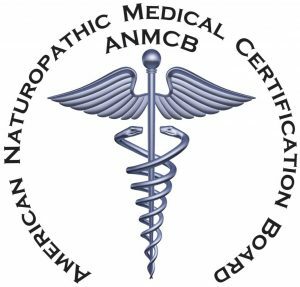 Rachel L. Bright, a Board-Certified Traditional Naturopath, earned her Doctor of Naturopathy degree from the United States school of Naturopathy and Allied Sciences, graduating with high honors. She also earned her Board-Certification (certificate # 25456) from the American Naturopathic Medical Certification Board (ANMCB) and has additional credentials as a Certified Holistic Health Care Practitioner from the American Naturopathic and Holistic Association (ANHA) and is a Certified Nutritional Consultant. Her passion for natural health care started early in her life, earning her first a Bachelor’s of Science degree in Exercise Science with a concentration in Nutrition from Fairmont State University. It was during her undergraduate studies that she also received an award by the State Capitol of West Virginia for her undergraduate research on stem cell nutrition positively influencing muscle endurance during weight resistance exercises. As a young girl, Rachel experienced years of severe abdominal pain, muscle spasms, brain fog, fatigue, chronic immune challenges and endless doctor’s visits. From working with natural health care doctors/practitioners, her chronic health challenges resolved overtime with dietary changes, whole food-derived supplements, releasing unresolved emotional blockages, gastrointestinal repair work and safe detoxification. From her positive, renewed health experience all those years ago, she has made it her mission to help others overcome their health challenges so they can feel fully present in their lives. 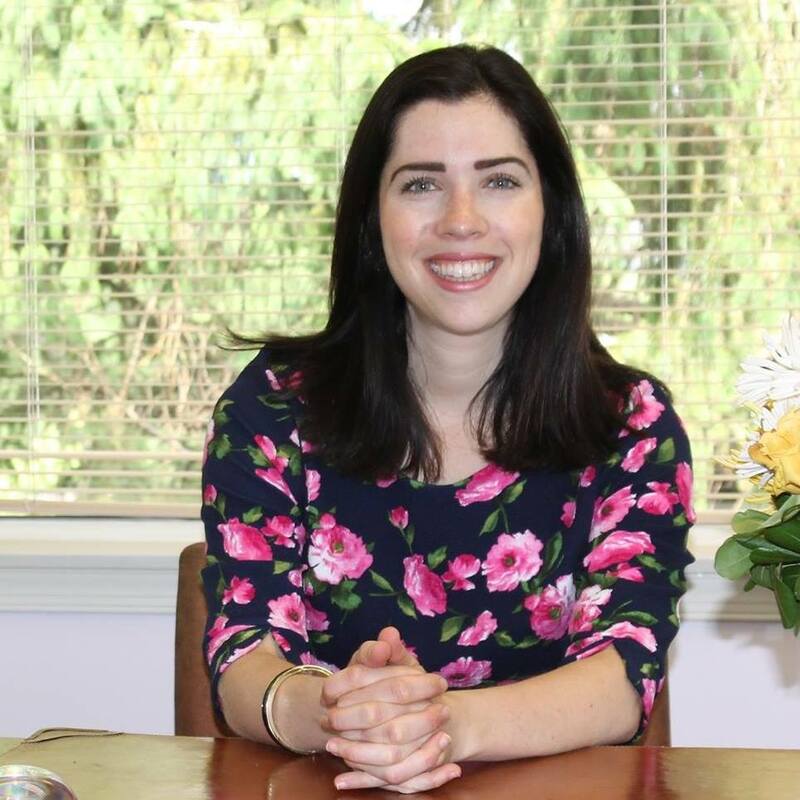 Rachel L. Bright maintains a strong connection in the State of Pennsylvania, where she is one of the Health Directors for the BUCK Cancer Foundation and is an active member of the Pennsylvania Traditional Naturopaths Association (PaTNA). You will also find her giving speaking presentations on natural health topics to professional groups in the Greater Philadelphia Area.